RENTALS, SALES, CALIBRATIONS, REPAIRS: We are dedicated to providing quality products from top manufacturers in the nondestructive testing, remote visual inspection, unmanned aerial vehicle inspection, and environmental inspection industries. Our team will work diligently to help you find what you need when you need it. Contact one of our experts today. 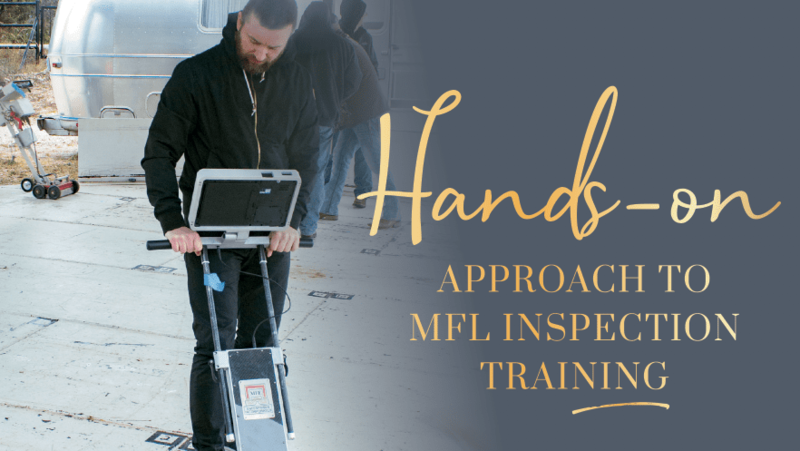 As one of the leading providers of NDT, RVI, UAV, and Environmental nondestructive testing equipment worldwide, MFE Rentals offers a large inventory of inspection equipment from top manufacturers. We save you money by offering top RVI and NDT equipment for rent or for sale. 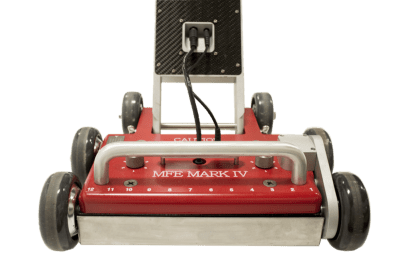 With everything from Ultrasonic Thickness Gauges to Material Testing Equipment, Ground Penetrating Radar and top industrial drone equipment, MFE Rentals has what you’re looking for. Our MFL Training course takes place at the MFE Enterprises headquarters and provides hands-on training on two 28-foot tanks on-site. 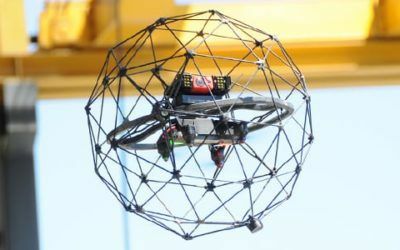 We also conduct Drone Piloting Courses for DJI industrial drones and have a drone obstacle course to test pilots of the collision-tolerant Flyability Elios. Click Training in the navigation to learn more about each of these courses. MFE Rentals equipment repair service knows you need your equipment evaluated quickly, repaired reliably, priced reasonably, and turned around fast. 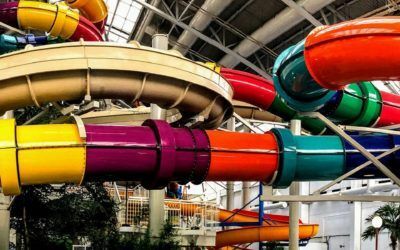 As inspection equipment specialists we know borescopes, fiberscopes, videoscopes, push cameras, pipe crawlers, and light sources inside and out. We’ll get your equipment serviced and returned ahead of OEMs. MFE Rentals serves a variety of industries with our NDT, RVI and Environmental inspection equipment. Our tools and accessories help ensure safety in the workplace while maintaining equipment integrity and protecting our clients’ bottom line. The new 65 lb Mark IV Tank Floor Scanner has joined our rental fleet! Sign up today for our quarterly 40-Hour MFL Training course! The curriculum meets the standards set by API 653 Annex G and SNT TC1A. 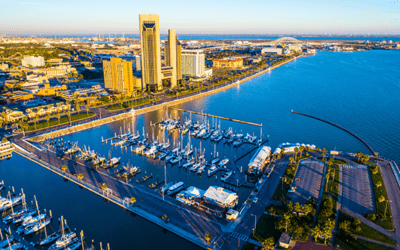 With 13 locations throughout the US, Canada, and Egypt, we can find the inventory you need to complete your next task.